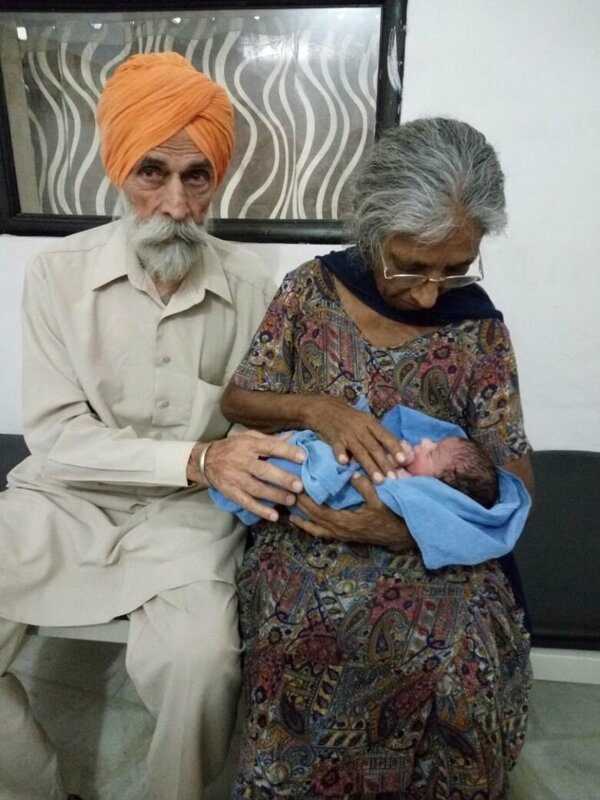 Daljinder Kaur, 72, from Amritsar in India, gave birth to a healthy baby, boy on April 19, 2016. She and 79-year-old husband Mohinder Singh Gill have been married for 47 years – but only decided to seek fertility treatment following the end of a family feud. 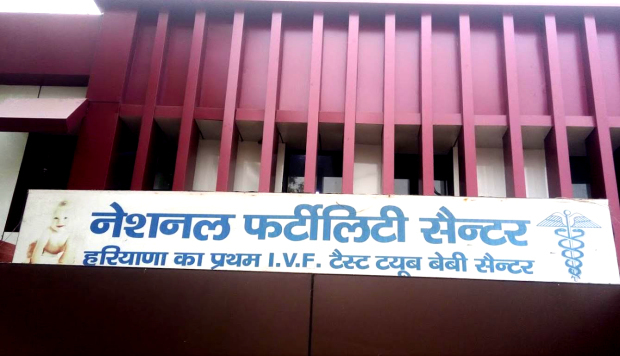 The couple has been travelling from their home in Amritsar, Punjab, to the National Fertility and Test Tube Baby Centre in Hisar, Haryana, to receive IVF treatment since 2013. New mum Daljinder is happy to have a baby boy, who they’ve decided to name Arman Singh. In 2006, 70-year-old Rajo Devi gave birth to a baby girl from the same centre.